I LOVE pumpkin, but last year I hit a wall. I simply had too many pumpkin cookies, pumpkin smoothies, pumpkin gum and pumpkin rice krispie treats. 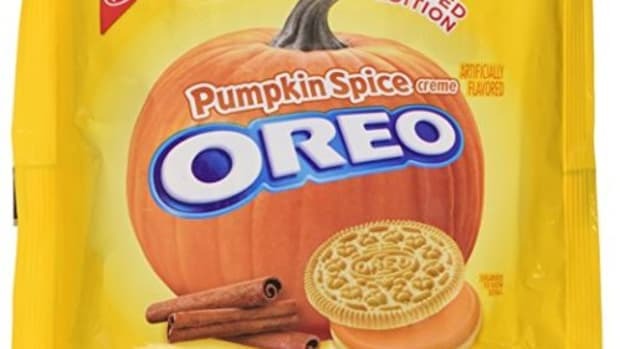 I crossed a line and this year I&apos;m going to diversify my fall treats. This year I&apos;m branching out of pumpkin into lots of apple, pear, peach and caramel. 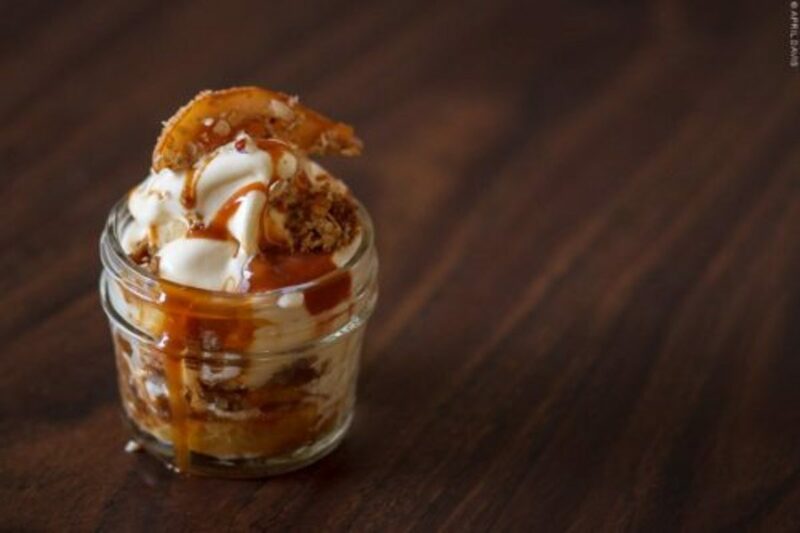 You will love how easy this comes together and how cute it looks served in mini-mason jars! It&apos;s perfect topped with your favorite caramel sauce! 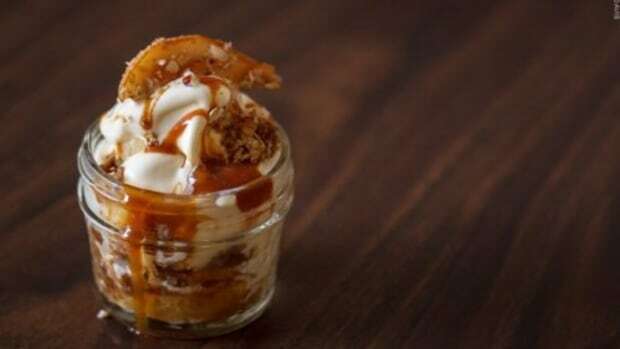 This is hands-down the best peach cobbler recipe I&apos;ve ever had. 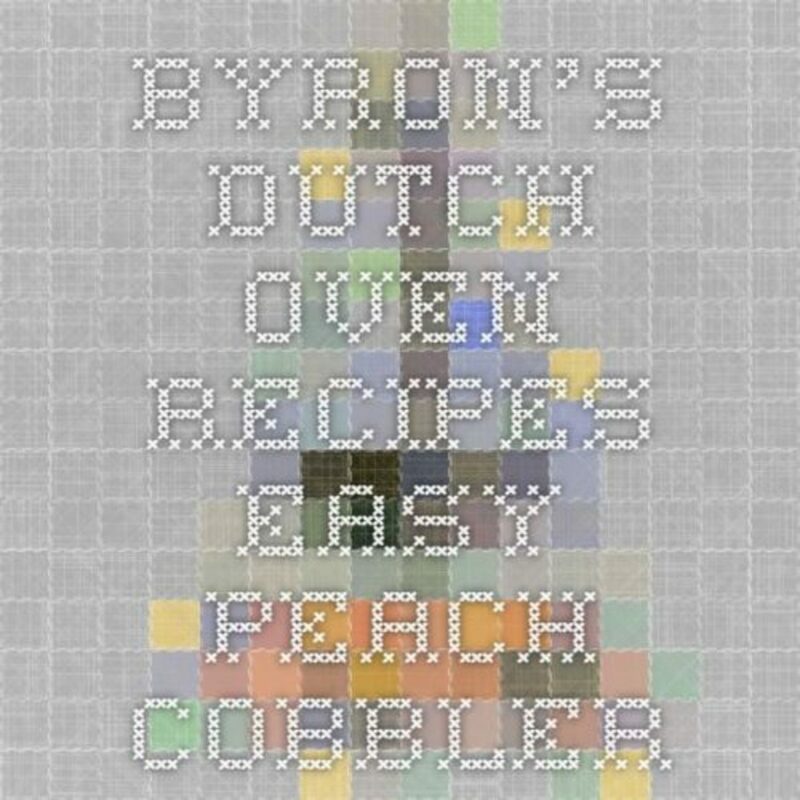 We love to dutch oven and this is the perfect treat for your end-of-summer, early fall camp out. The good news is, even if you&apos;re not into dutch oven, you can easily make this in your oven at home. Just cook at 350 F for 35-45 minutes. 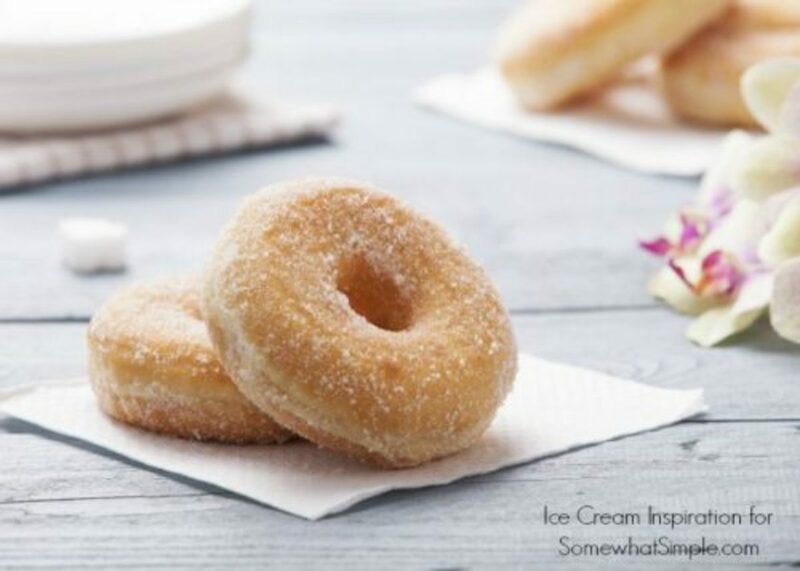 If you&apos;ve never heard of spudnuts, it&apos;s time you did. Spudnuts are an Idaho favorite. They are delicious donuts made with mashed potatoes in the dough (no, you can&apos;t taste the potatoes). The potatoes add a layer of richness you never thought possible, similar to they yumminess of potato rolls, and are a favorite fall treat around our house. 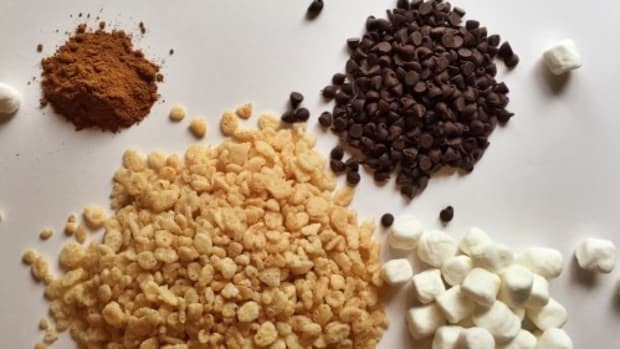 This 5 ingredient S&apos;mores Mix will quickly become a favorite at your house, and is so easy to make! 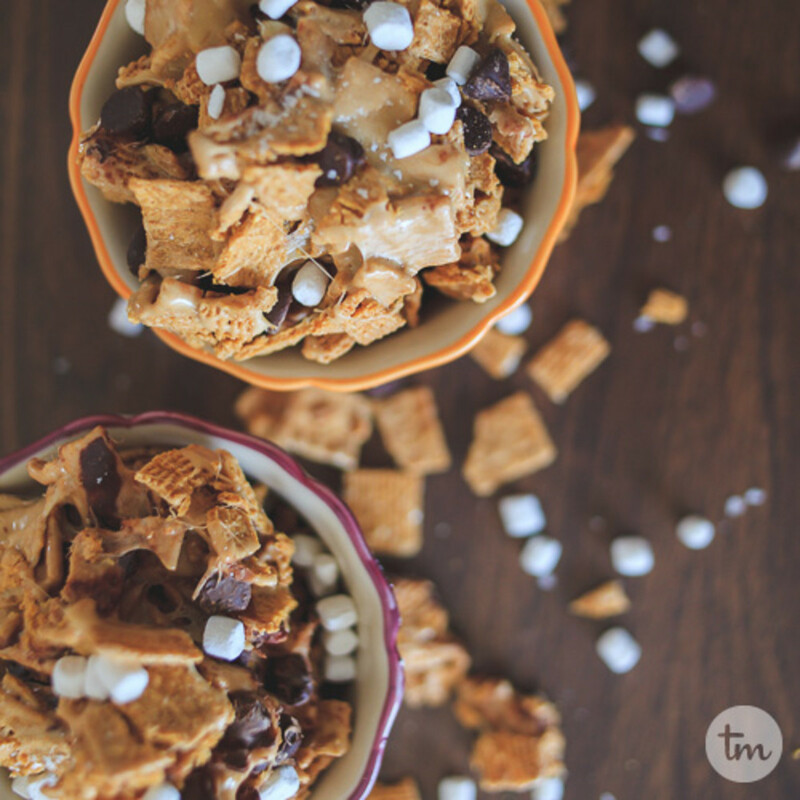 S&apos;mores always remind me of fall camping and this mix is great to take hiking, camping, or on a lovely autumn drive to look at leaves. 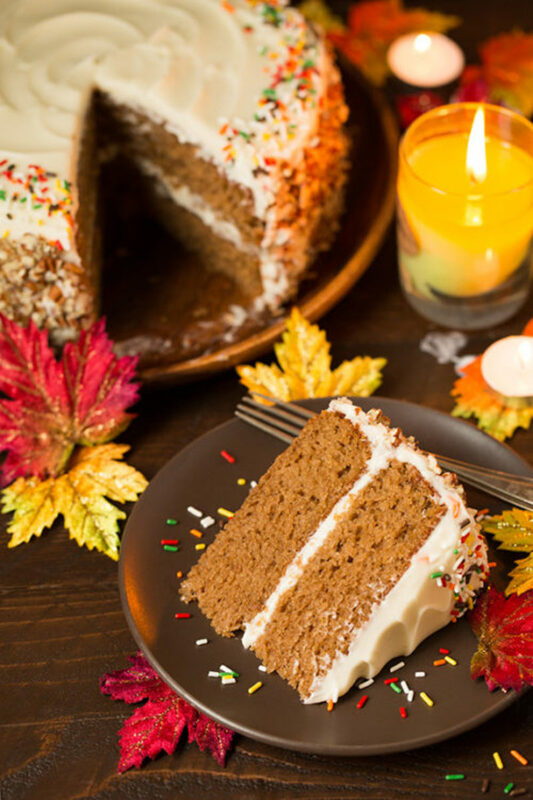 This beautiful spice cake with cream cheese frosting is a classic fall indulgence and could work for any number of autumn holidays-birthdays, halloween parties or thanksgiving! 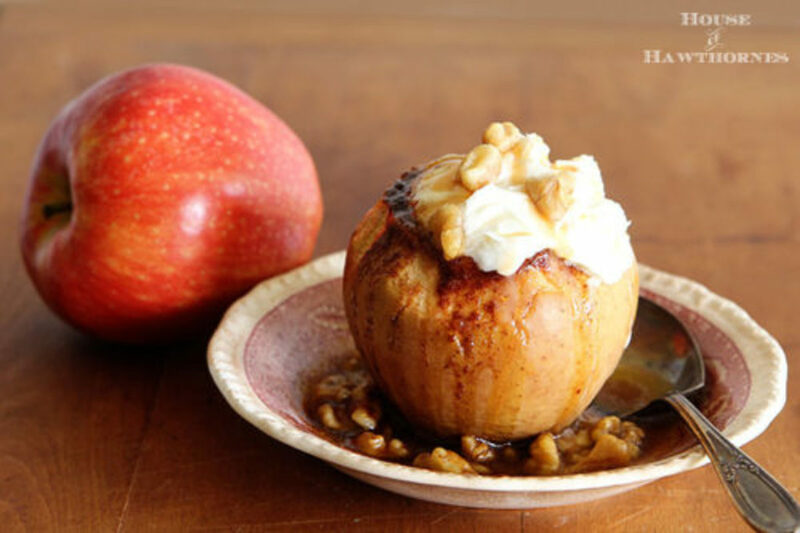 Baked Apples are so easy and so delicious-this recipe takes the easiness a step further and bakes them in a crock pot! Can you imagine how wonderful your house will smell??! 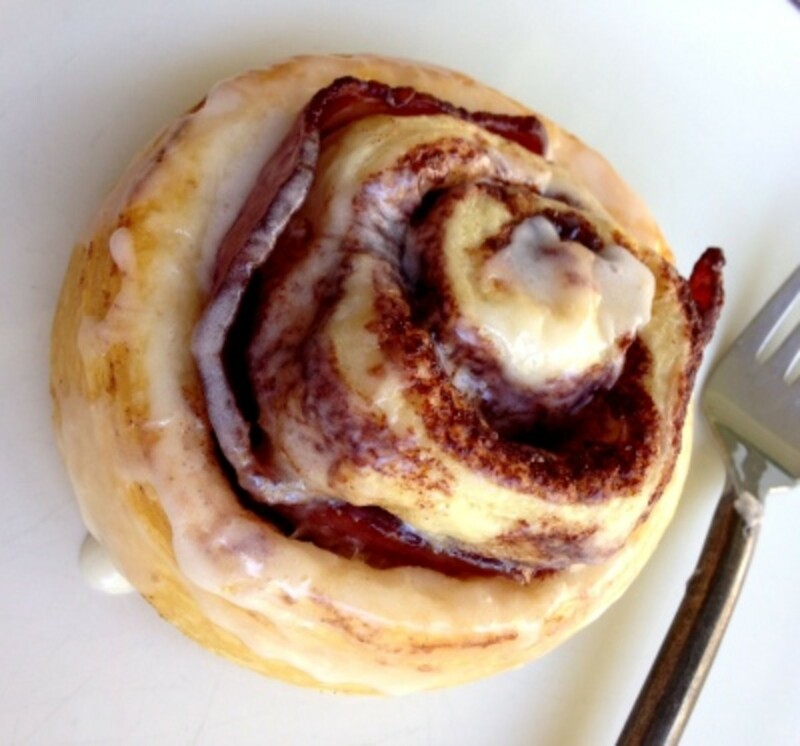 Anything Cinnamon is my favorite during fall, and these bacon wrapped cinnamon rolls are the perfect decadent fall breakfast treat! 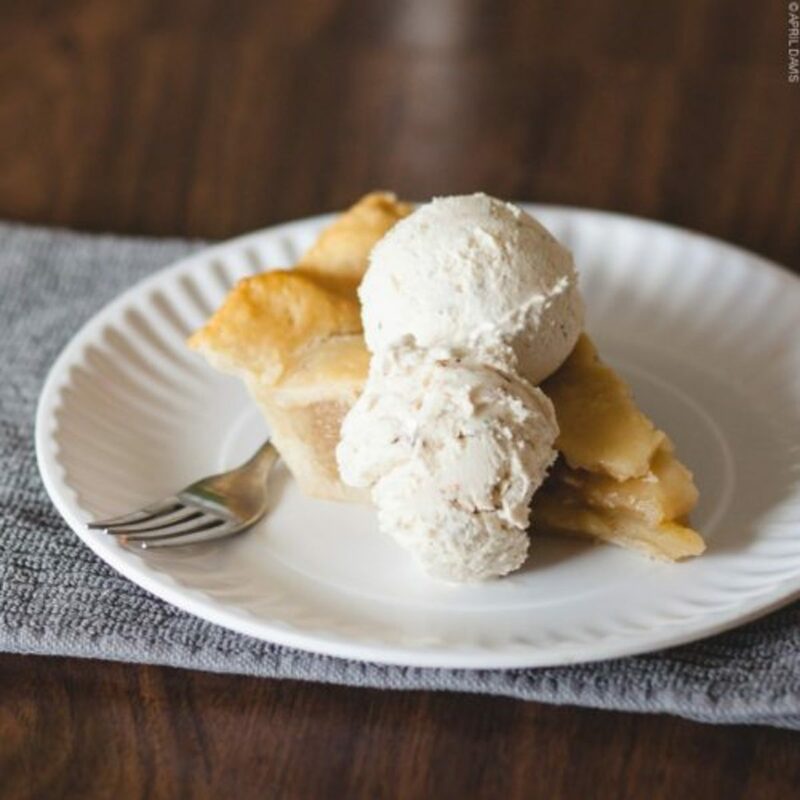 This homemade apple pie recipe is amazing because you cook the filling BEFORE putting it in the crust, meaning your pie is out of the oven faster and to your mouth even faster. You will love it. 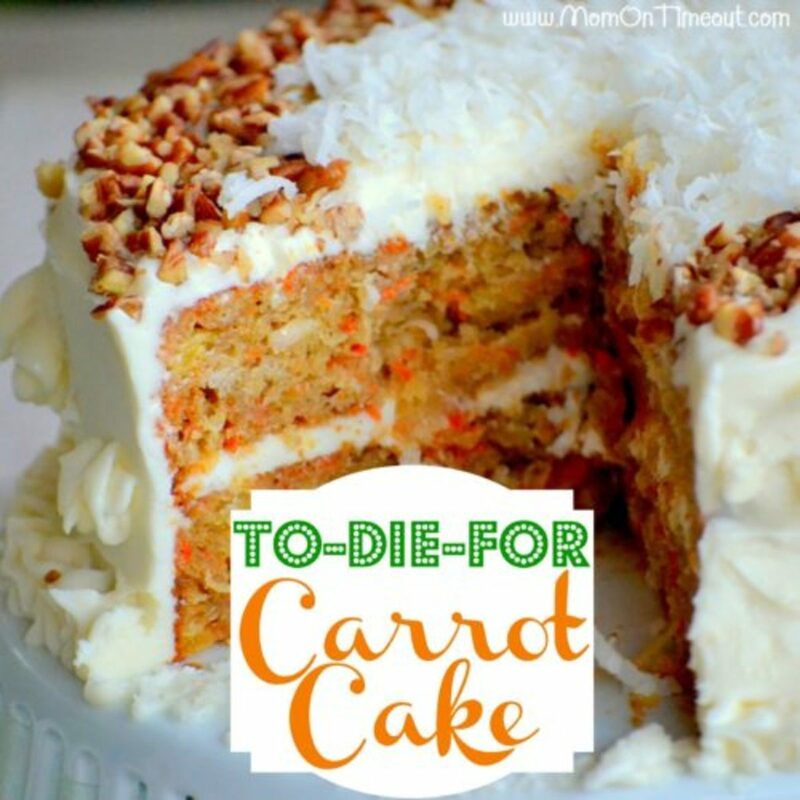 This carrot cake recipe has been a party favorite every time I make it. It is now often requested by friends for their birthday cake. It&apos;s perfect for fall because carrots are so reminiscent of harvest and the cinnamon spicy goodness just tastes like autumn! 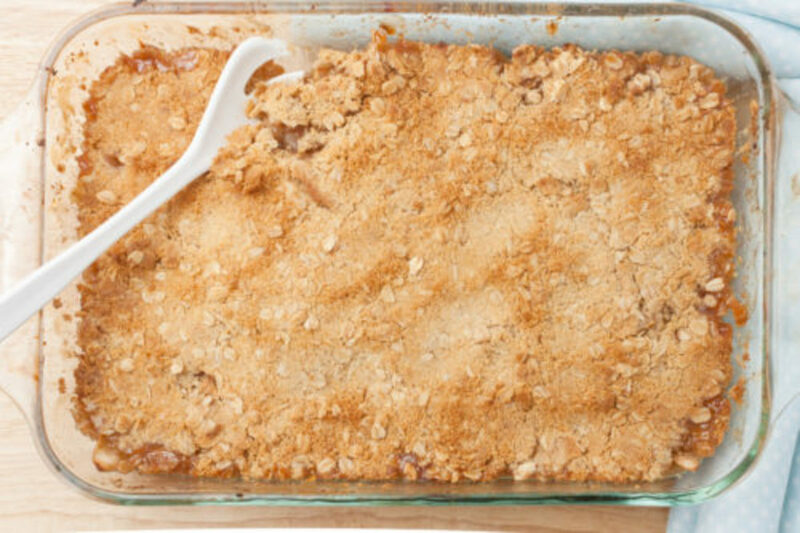 Nothing tastes or smells better than warm apple crisp (except if you throw some vanilla ice cream on top)! 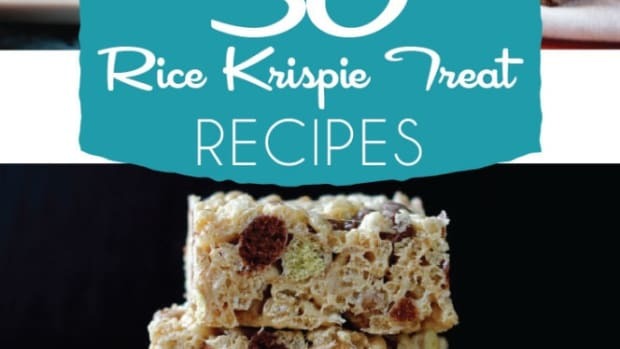 Bonus: this recipe can be made gluten free as well! 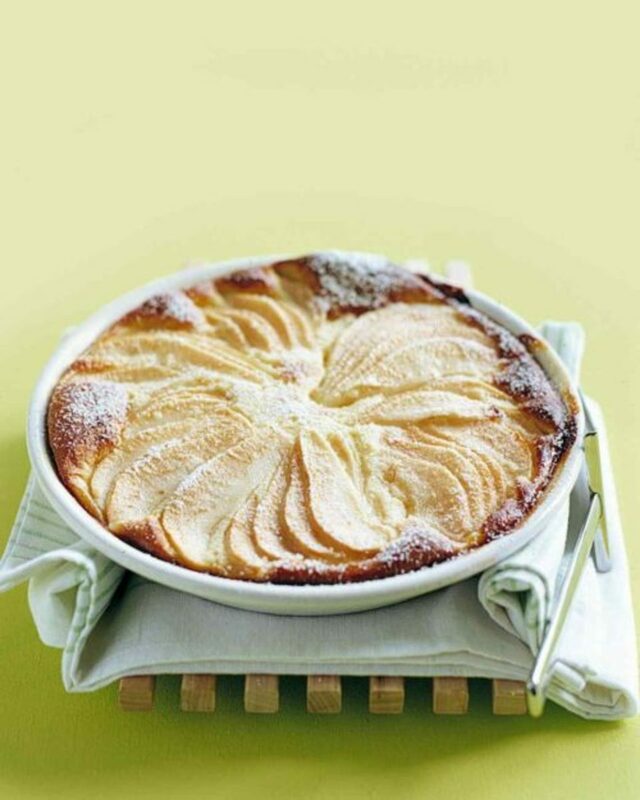 If you are a Psych fan, you will know about Cinnamon Pie. 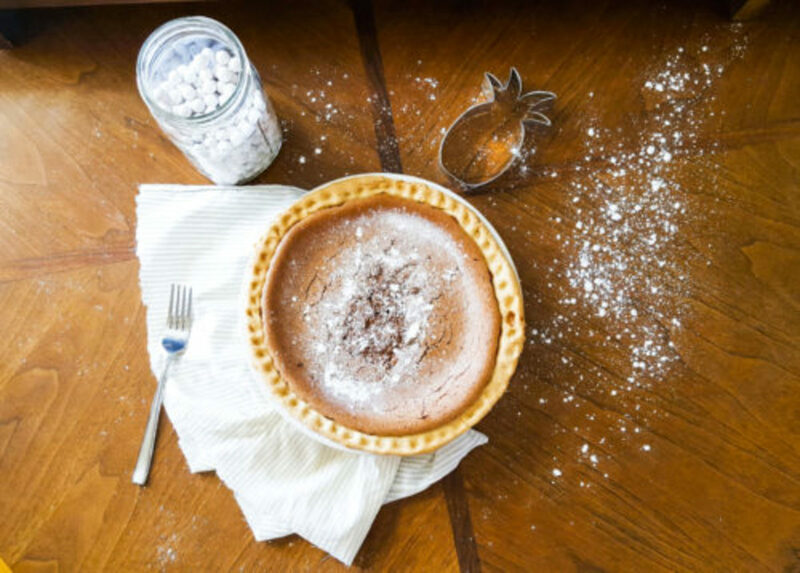 If you aren&apos;t, you should know about Cinnamon Pie. It&apos;s delicious. I&apos;m really into butter and caramel as soon as the weather gets even a little chilly. 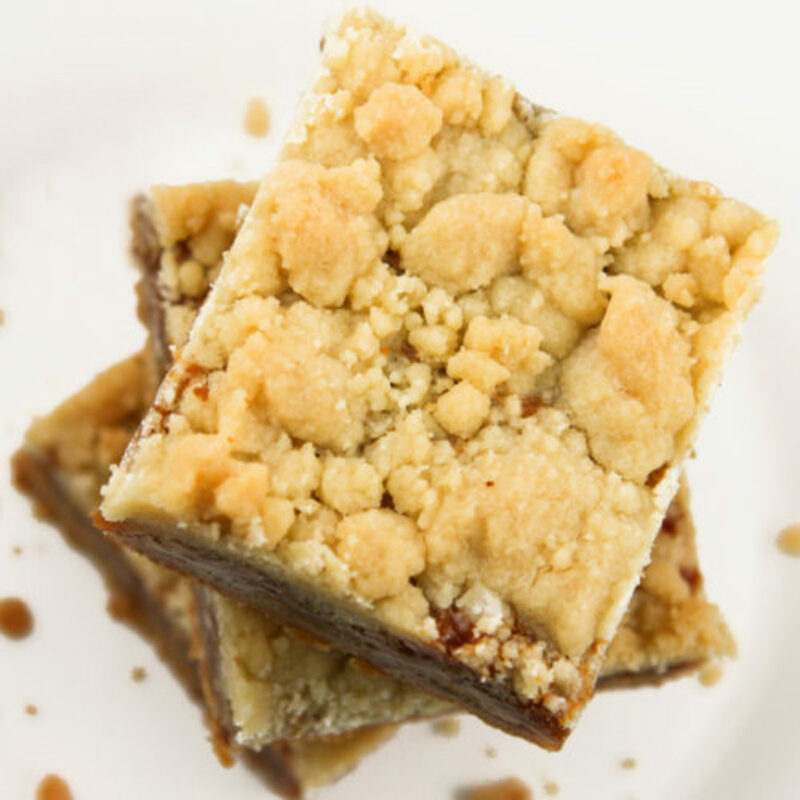 These salted caramel butter bars do the trick nicely! 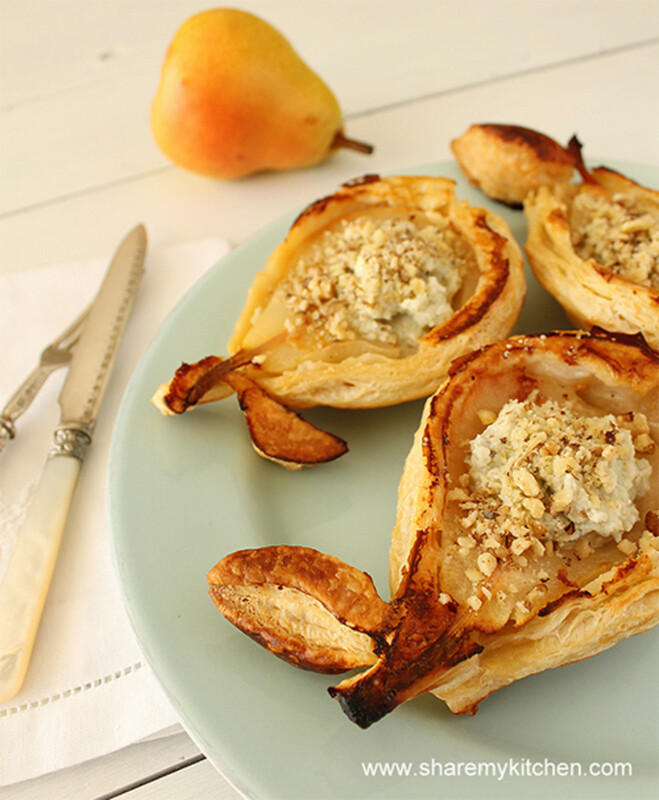 These mini pear pies combine some of my favorite things-fruit pie and cheese. 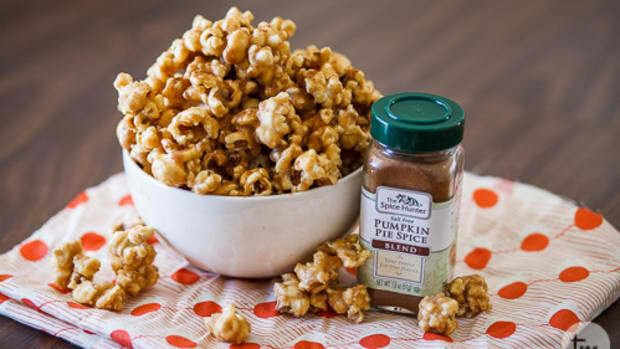 If you&apos;ve never tried this combination, it&apos;s time you did! 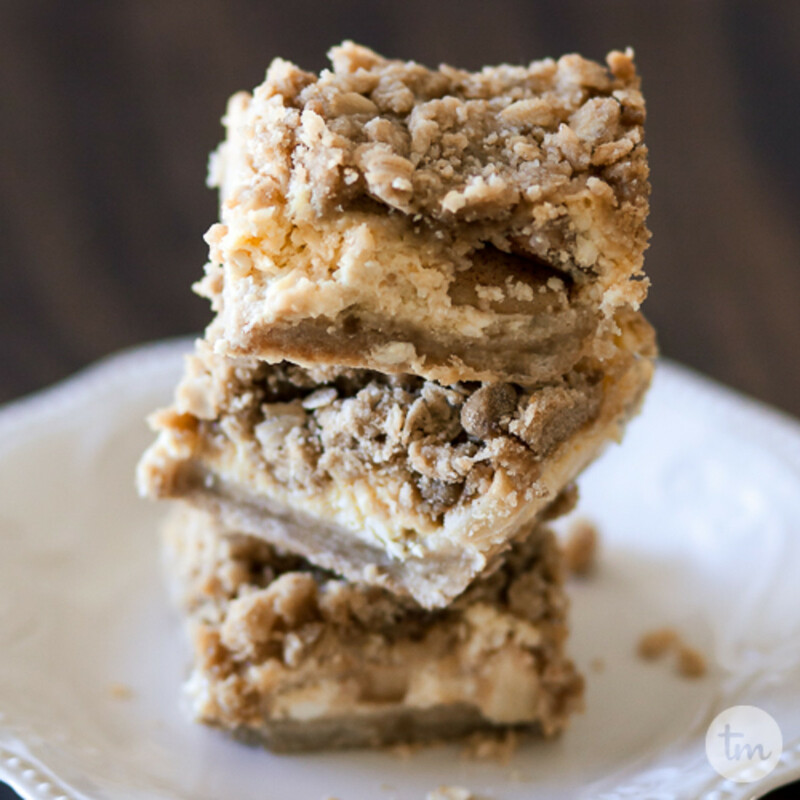 These crumbly, delicious apple streusel cheesecake bars are the perfect dessert anytime, but especially during the fall! The word "custard" always intimidated me when it came to baking-it just sounded difficult to make. 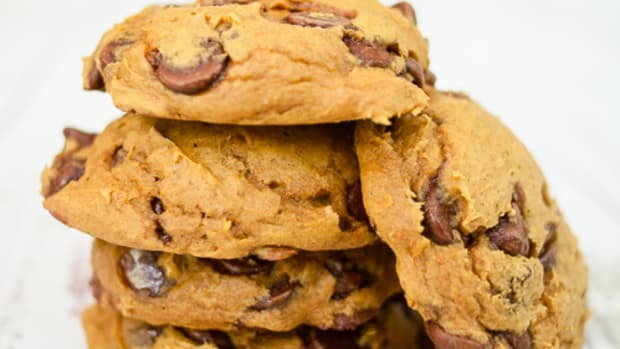 This recipe is not only easy-but the end result looks impressive. It&apos;s your choice whether you tell your friends it&apos;s actually easy to make custard! 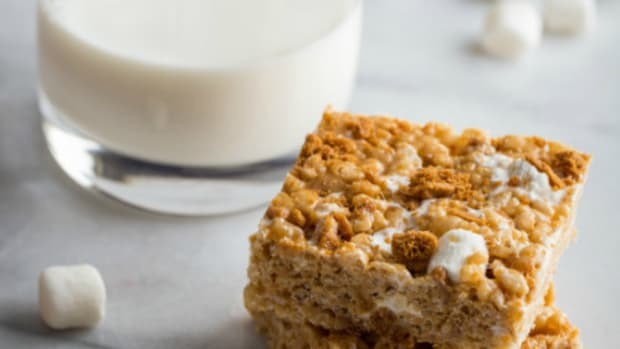 Rice Krispie Treats are truly the most diverse treat when it comes to the holidays. They&apos;re easy, everyone loves them, and you can do anything with them! 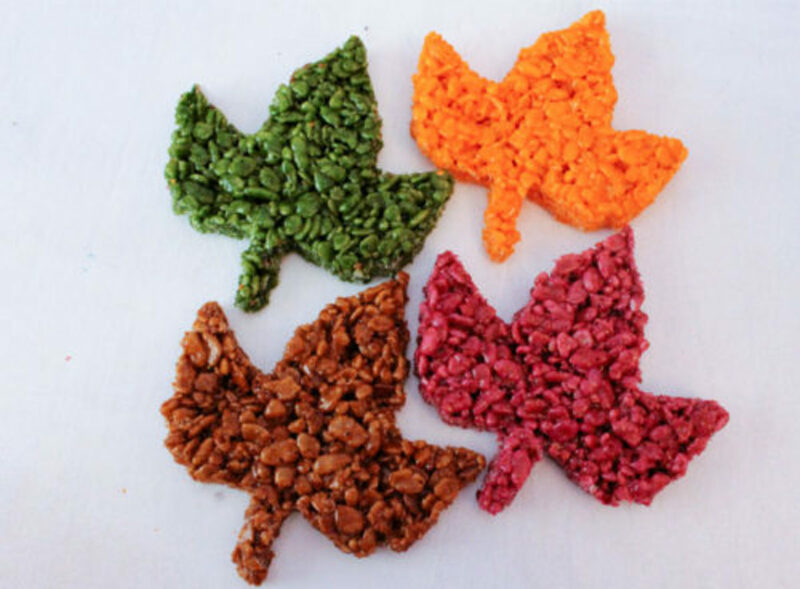 Check out this recipe for making autumn leaves! 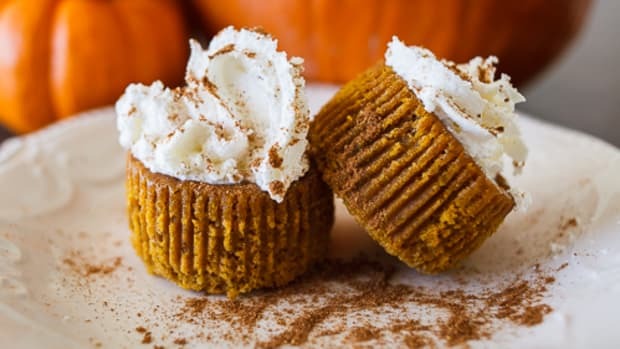 This take on a traditional fall treat is so perfect for kids! 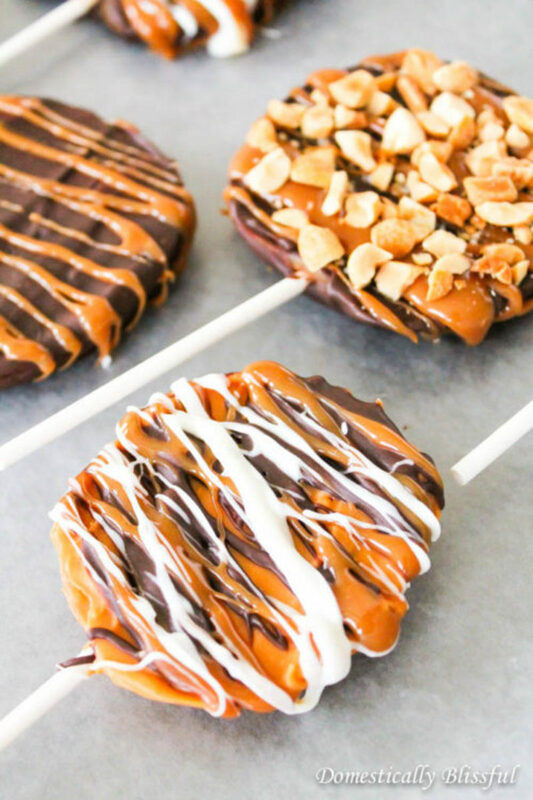 Mine can&apos;t seem to get their mouths around a full-size caramel apple, so these darling slices were the perfect solution! 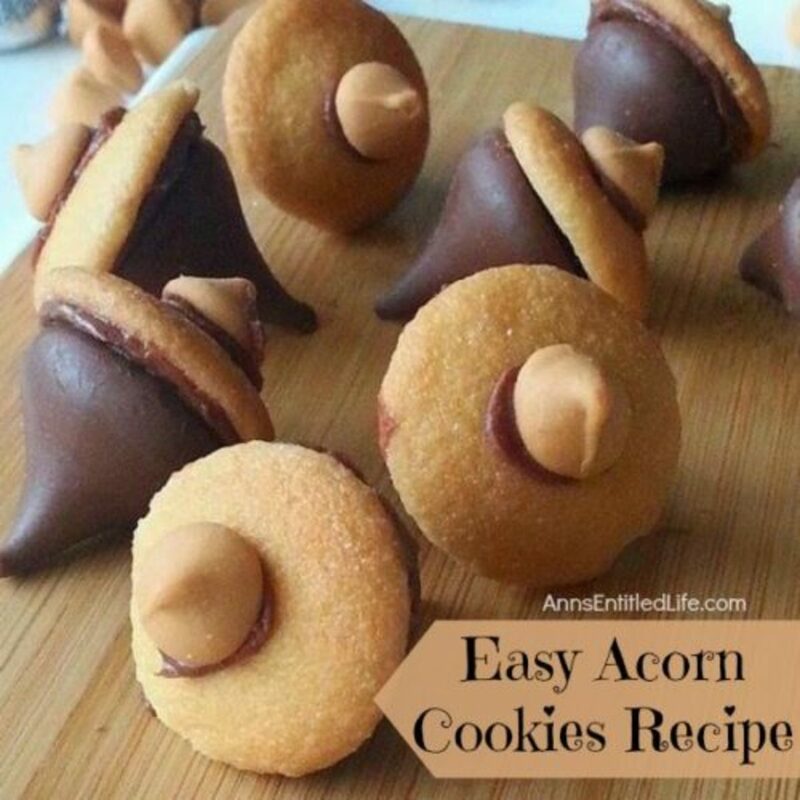 This is another easy fall treat that kids will love-acorn cookies! And look how easily they come together! MMMMmmmmm...I love warm apple cider on a crisp fall evening-especially if we&apos;re returning from a fun fall activity like a trip to the corn maze or family farm. 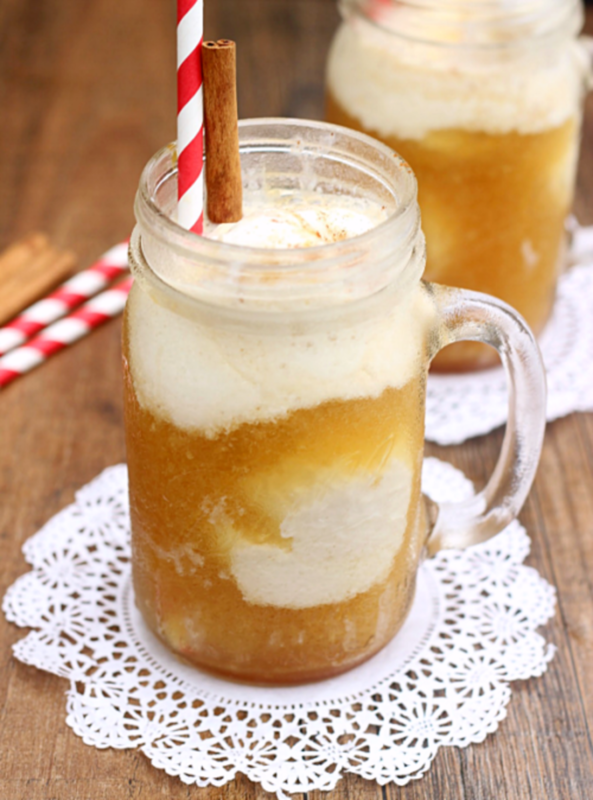 The addition of ice cream to these apple cider floats sounds fantastic. If you&apos;ve ever smelled a cup of warm chai tea, it smells like a cup of autumn. 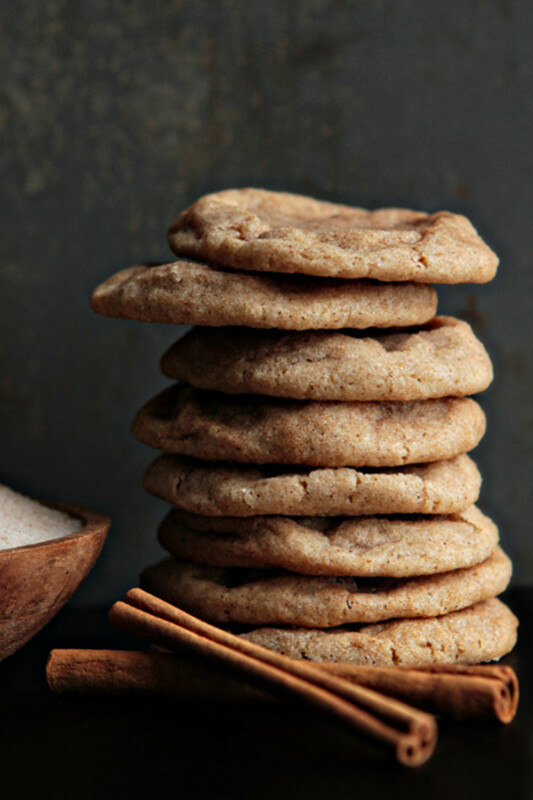 These chai spiced sugar cookies are an amazing take on those delicious spices are are sure to warm up your home with the scents of fall! 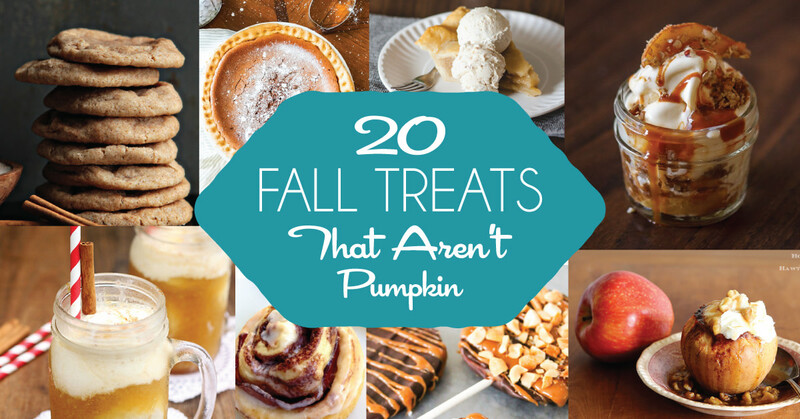 What are your favorite treats for fall?